This form is used during our CSI (creek scene investigation) workshop! We will complete one of these during each of our workshops. Due to the significant cost of these tests, we are not able to provide our volunteers with the chemical testing kits. If, however, you would like to conduct these tests, they cost us $50 which will provide you enough equipment/chemicals for about 5 tests. If you are interested in purchasing these kits, email hzinnert@patapsco.org for more information. Sample Color after 4 min. Sample Color after 5 min. 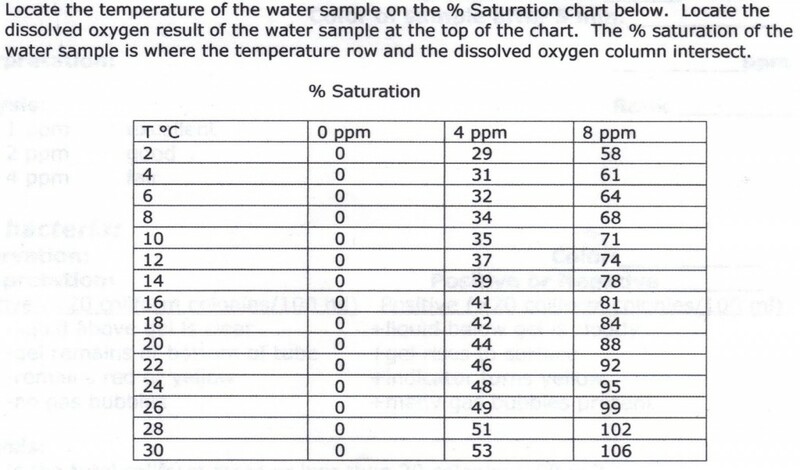 Analysis: Is the Total Coliform More or Less Than 20 colonies/100 ml?